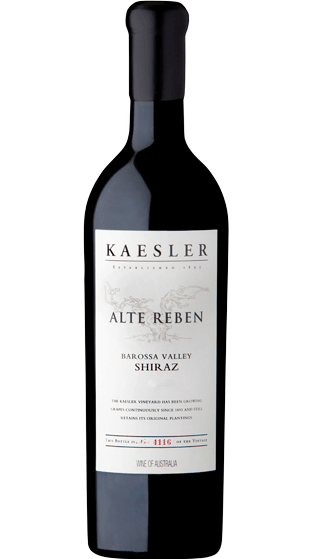 Tasting Note: 100% Shiraz sourced from Kaesler estate vines planted in 1899 at Marananga. This wine has been matured in 35% new & 65% 1-2 year old French oak barrels for 19 months. No fining or filtration. Blackberries and mulberries with hints of orange rind and dark chocolate. You can taste some of the integrated oak and youthful tannins, beautifully raw, yet elegant - and will age well with grace.